Why Are Lesbian Bars Vanishing in Some of the Gayest Cities in the Country? Why Are Lesbian Bars Vanishing? A documentary hosted by JD Samson explores why some of the gayest cities in the country have no lesbian-oriented bars. The LGBT community is celebrating an unprecedented amount of visibility in the United States. Over the last couple of years they have been at the forefront of policy changes across the country and have helped enact lasting positive changes on equality. Why then, with the advent of a more conscious public, are parts of the community losing their most cherished spaces where they can meet one another and truly be themselves? 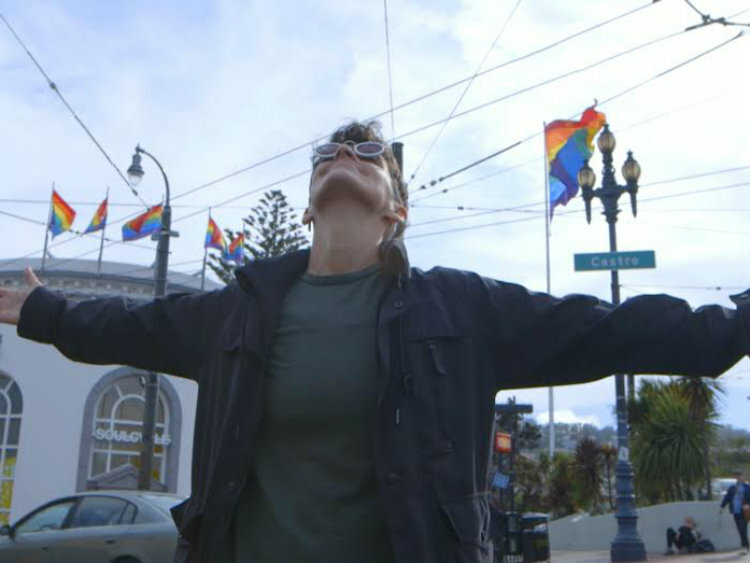 Broadly, with Vice, has released a new documentary, The Last Lesbian Bars, which seeks to answer that question. Broadly host JD Samson traveled to San Francisco, Washington D.C., New Orleans, and New York City, all cities with considerable gay populations, but also cities whose lesbian-specific spaces are closing while those for gay men thrive.